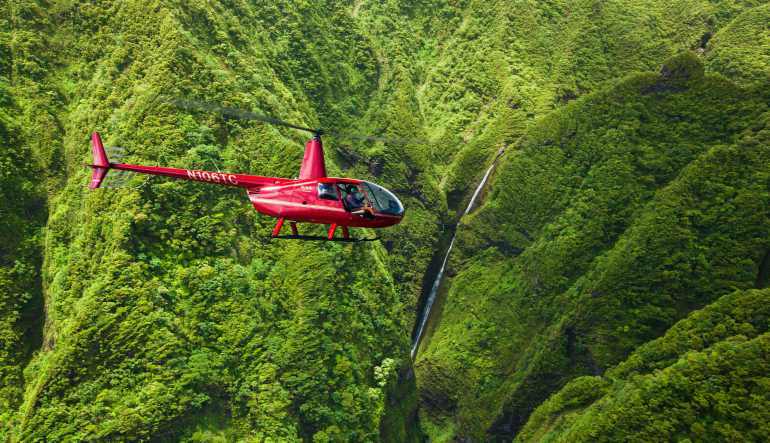 This helicopter tour sends you hovering high over Honolulu’s beachfront neighborhood, Koko Head, Makapu'u Point Lighthouse, Kailua Beach, Chinaman's Hat, and pristine coral reef! Experience the magic of Southern Oahu. 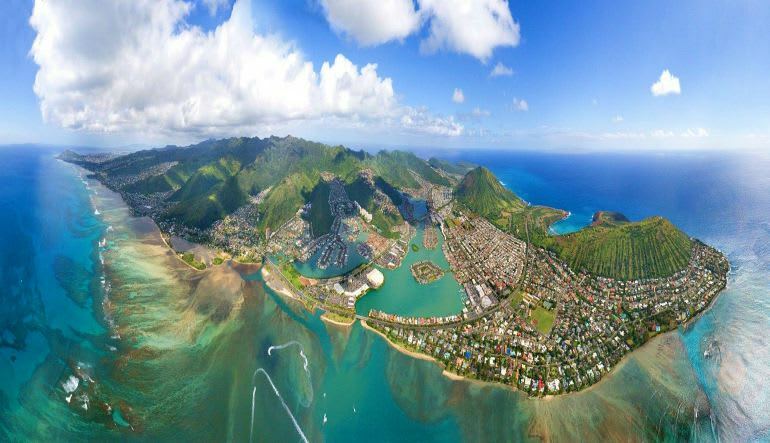 The guaranteed highlight of your Aloha State trip, this excursion sends you hovering high over Honolulu’s beachfront neighborhood, Koko Head, Makapu'u Point Lighthouse, Kailua Beach, Chinaman's Hat, and the pristine coral reef and waters of Kaneohe Bay. What’s more, you even have the option of flying with the doors off! 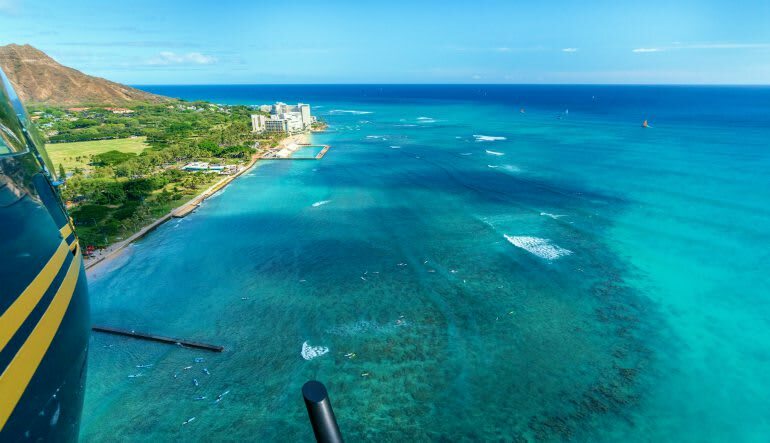 This Waikiki helicopter flight is all the more spectacular with totally open views and the tropical wind brushing your face. This Hawaiian adventure is one to be experienced with friends!